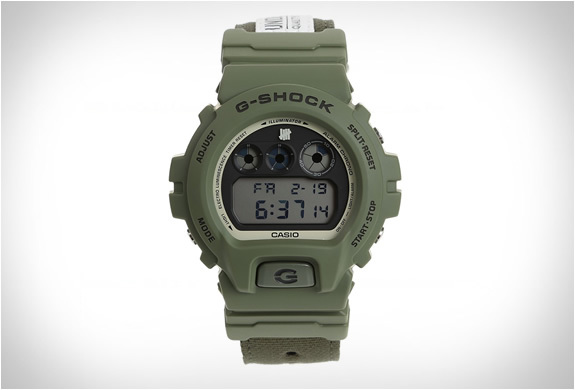 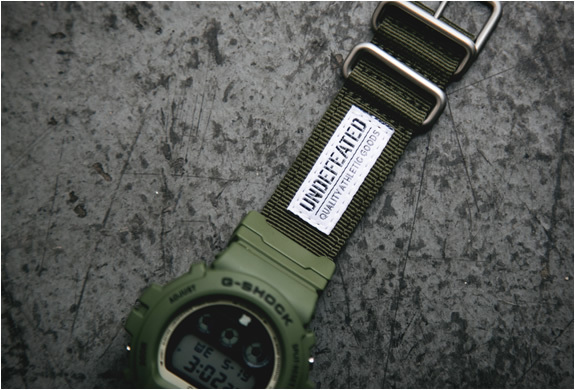 To mark their 30th anniversary, G-Shock has teamed up with UNDFTD for the release of the military-inspired G-Shock DW-6901UD-3. 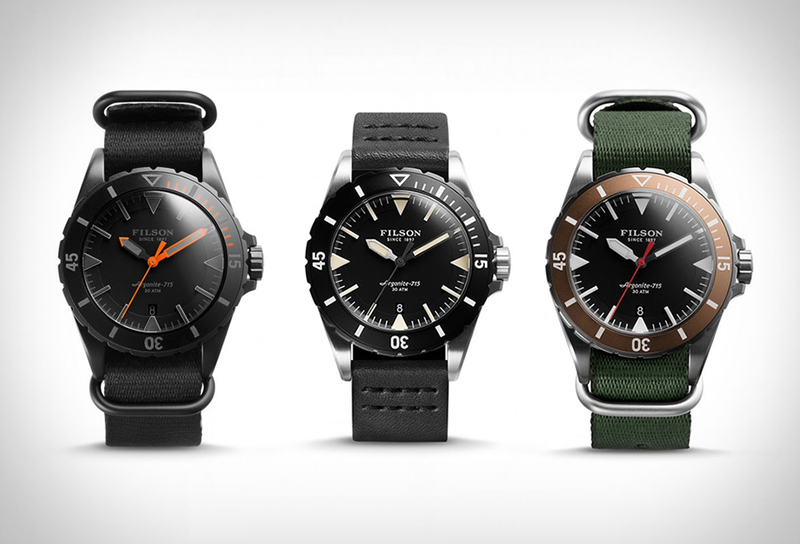 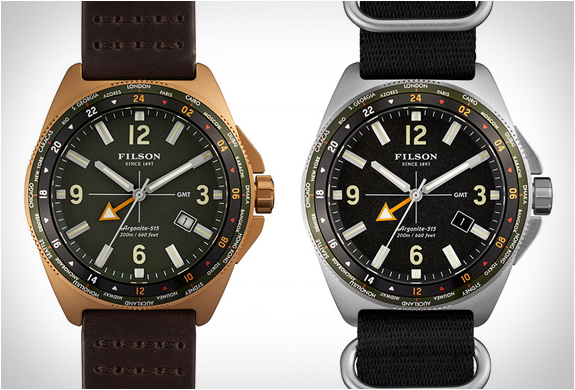 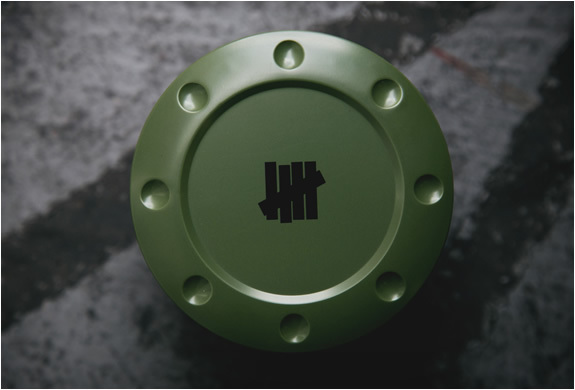 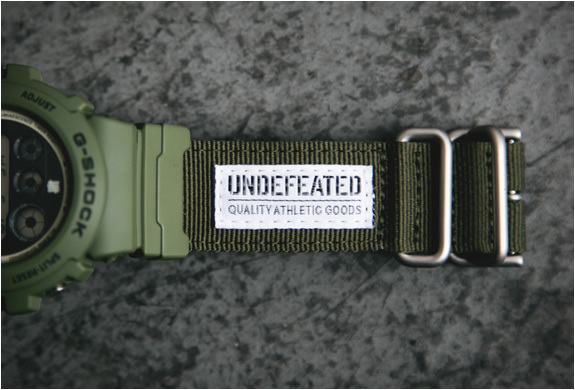 The limited edition watch uses Undefeated´s trademark military matte green base with matching canvas strap. 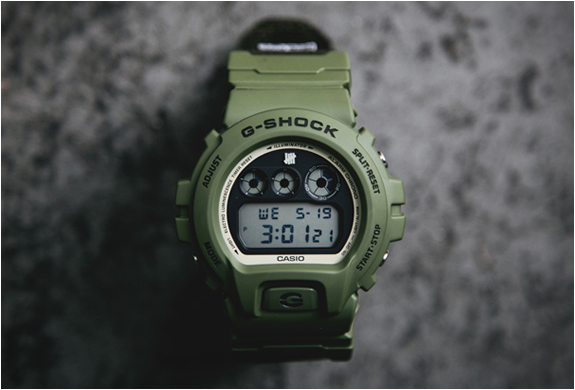 Housed in a collectable custom package the special edition watch is now available in most Casio G-Shock stockists and other stores such as Feature.